I don’t know about you but I LOVE my sleep. Seriously, I could sleep for 12-hours if I could. Now that I’m pregnant, I’m lucky if I can get even five hours of good sleep. Since I’m on my fourth pregnancy I have found some solutions to get a better sleep while pregnant. 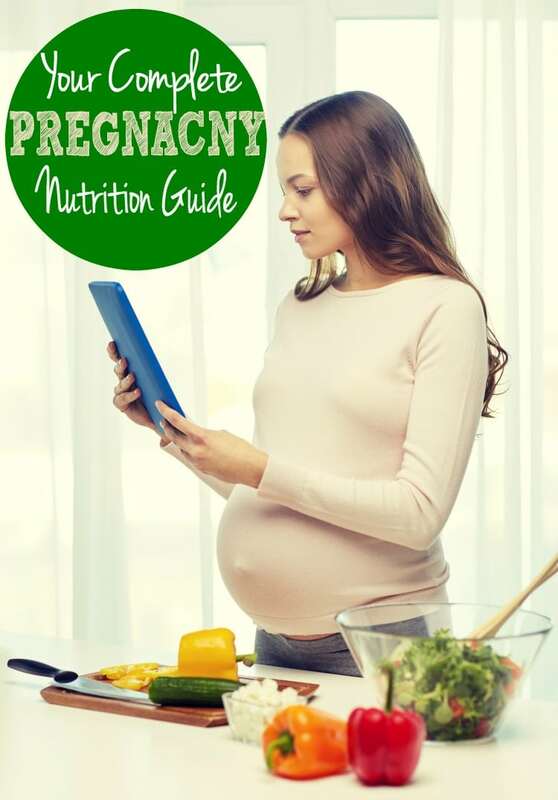 If you are struggling with getting a good night’s sleep while pregnant this is a post you need to read! Take advantage of sleeping while you can. Before you know it baby will be here and the time of a full night’s rest will be gone. I always feel hotter than normal while pregnant so if it’s too warm at night, I find myself struggling to get a good night’s rest. Make sure it’s cool enough in the house that you can get comfortable. You can also try wearing lighter clothing to bed since that will help keep you cool. Updated: I recently came across this really cool pillow that helps you stay cool! I’m the type of person who loves falling asleep to the TV but I’ve found that while pregnant it really does hinder my sleep. The noise and the light from the TV bothers me, even though it didn’t before. Try keeping the TV off at bedtime and making sure the bedroom is nice and dark. You can also try some light white noise to help you get a better nights sleep. With my first three pregnancies, I used a body pillow to support my legs and stomach. The body pillow worked pretty good but this time, around I actually bought a pregnancy pillow, one that’s made for pregnant women. The pregnancy pillow I purchased supports my head, legs and stomach. It’s amazing! My sleep has been so much better since I started using it. It’s a bigger investment than a standard body pillow but it’s so worth it! Use this pillow for your body and the cooling pillow I talked about above for your head. Instantly, getting better rest was a breeze! I love to eat at night and I’m always hungry but eating late at night can cause horrible heartburn that will keep you from sleeping. I get really bad heartburn and when it comes on it’s so hard to get decent sleep. Limiting my food intake before bedtime has helped with this. If you need to snack before bed, try a banana, some crackers or something light. Stay away from spicy foods and chocolate as they seem to increase heartburn. You can also ask your doctor what is safe to take for heartburn relief. My doctor was fine with me taking tums but again, ask your doctor! No matter how tired you feel during the day, try to keep your naps short. Sleeping too much during the day is going to hinder your sleep at night. Keep your daytime naps short. I like to set a timer for 45-minutes so that I don’t end up sleeping for hours. It is important to get extra sleep while pregnant but you want to find a healthy balance to ensure you can still get good rest at night. 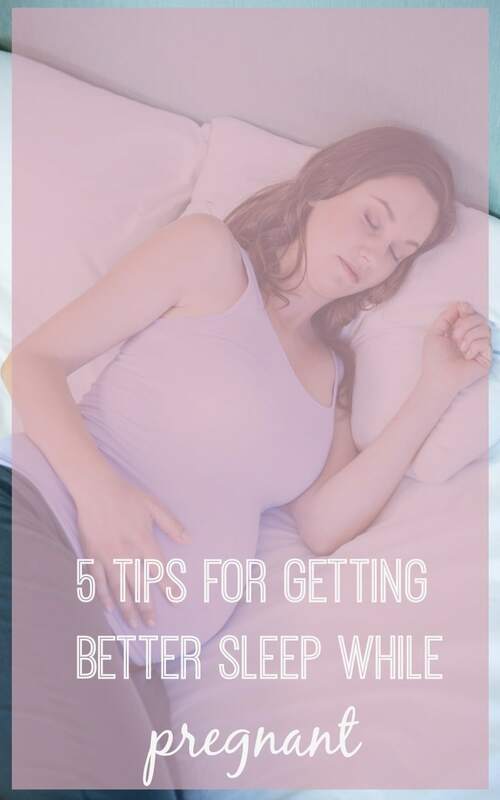 Do you have any tips for getting a better sleep while pregnant? I’d love you to share in the comments! If you enjoyed this post, be sure to check out some of my other popular posts. The pregnancy pillow is a must! It’s also a really great time to look into buying a new mattress. You are going to want to get quality sleep now and when the little one comes. Thanks for sharing! Pregnant or not, I couldn’t agree more with a DARK room. I started doing this about a year ago and have noticed a huge difference in my sleep (even with being awakened by a crying baby 🙂 Thanks for the great list!